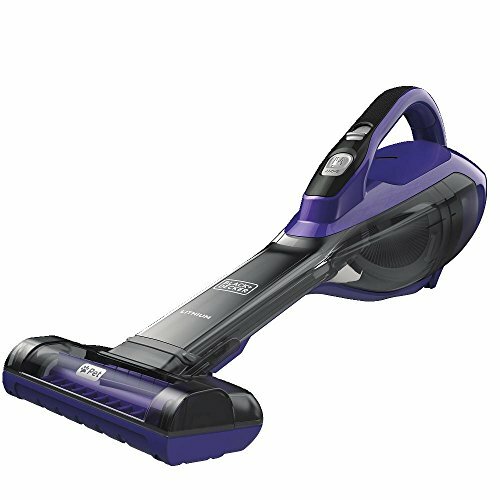 The BLACK+DECKER HLVA325JP07 lithium pet hand vac features lithium technology for strong suction and long battery life. 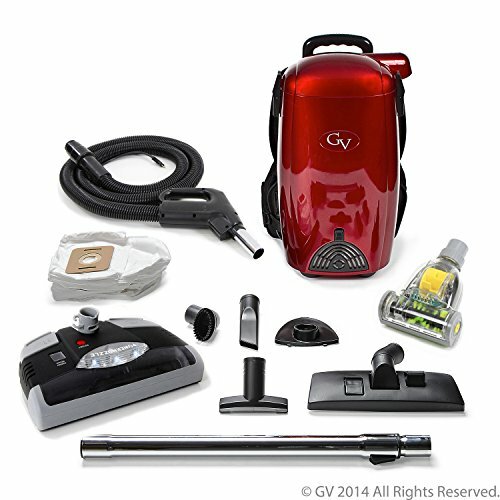 The motorized pet head has rubber tines which help you to power through pet hair. 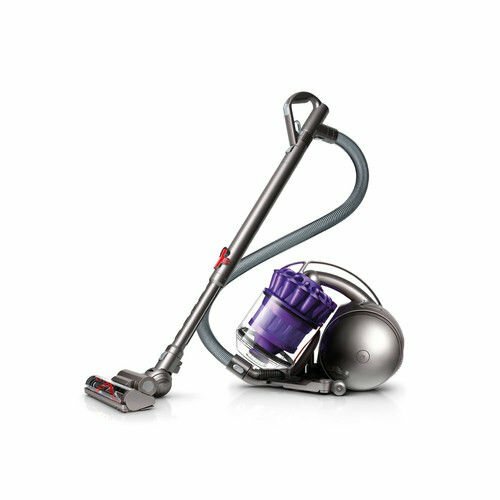 It has a clear bag less dirt bowl that makes it easy to see dirt and easy to empty, and allows you to easily empty the dustbin without touching the dirt. 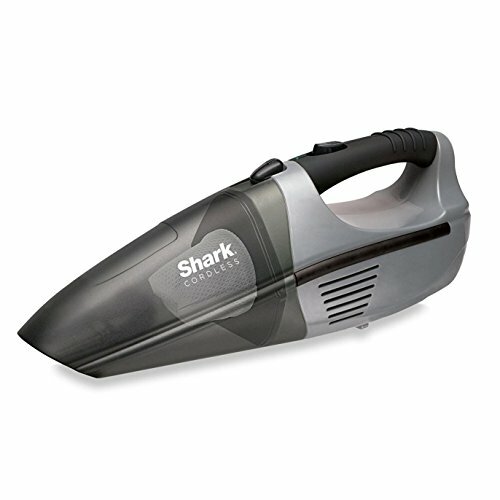 It also features a washable bowl and filter for thorough cleaning. 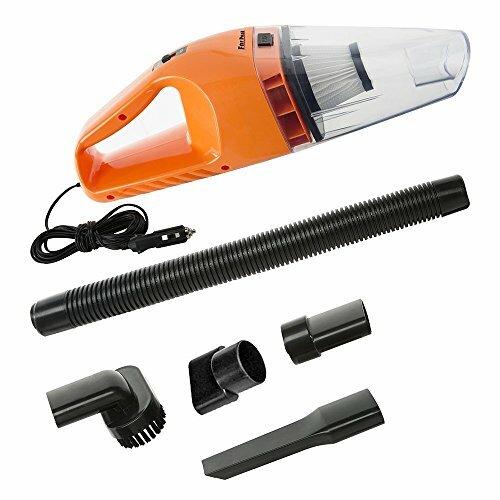 This hand vac has a pull-out extendable crevice tool for hard to reach areas, along with a Push-In brush for dusting and cleaning upholstery. A wall mount allows for versatile storage solution, and the charging indicator light notify you when vacuum is charging and/or fully charged. 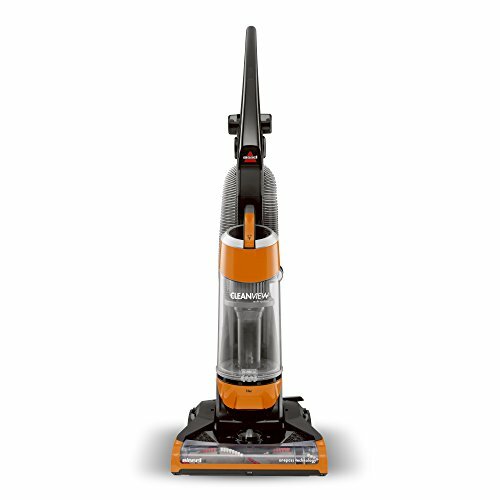 Backed by BLACK+DECKER 2 year limited warranty. 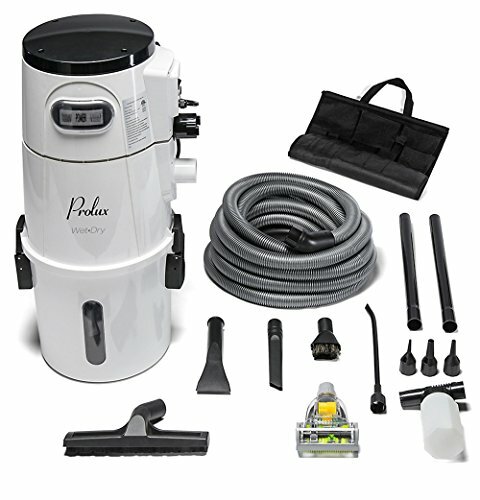 Includes: 1) motorized pet head with rubber tines, 1) jack plug charger, 1) wall mount, 1) extendable crevice tool, 1) Push-In brush, 1) washable pleated filter.